If you thought Surface Developments already drove serious interest with its previous auto-oriented giveaway at its 211 Melrose home, just wait until you hear what the Ottawa-based developer has in store for its latest project. Its most recent development, dubbed Junction, will be a set of boutique urban townhomes located in the nation’s capital. Since the developer’s projects tend to be fresh and unconventional, so too are their incentives. With Surface Developments’ current giveaway, interested buyers will have a chance to own one of 16 new cars. Each townhome will come with a new vehicle parked in the driveway, regardless of the price of the unit. Those who can do without a new ride can instead collect $15,000 in free home upgrades. How does it work? Register online to qualify for the free car and receive project updates. Registrants are also granted VIP status, so you can attend upcoming preview sales events and collect other incentives. Not only will you be in-the-know, but you can purchase a unit before it becomes available to the public. Large one bedroom units start at $189,900. 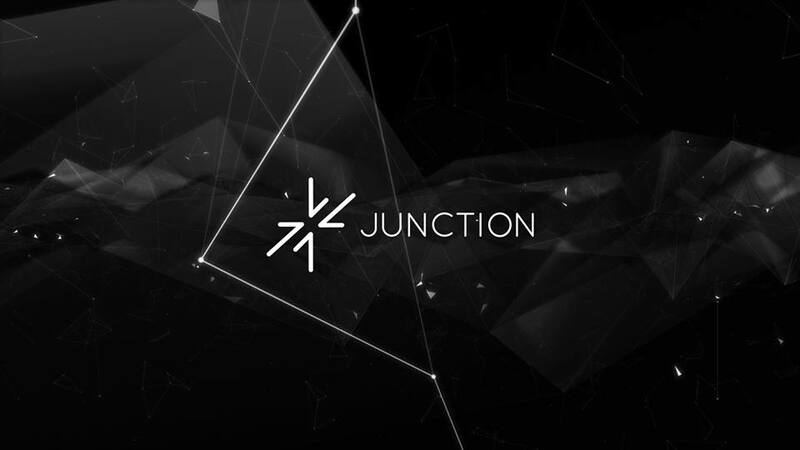 Junction will be located minutes from Ottawa’s downtown core. The project is still in the early stages of development, so stay tuned for future updates. For more information email info@surfacedevelopments.com or visit www.junctionottawa.com.